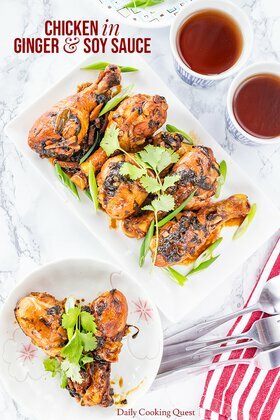 This tangy honey garlic chicken is all about getting delicious food to the table ASAP. I seriously don’t know if there is anything faster than this. I can cook this dish in one pan, and boil a pot of pasta in another, and have both be ready at the same time. 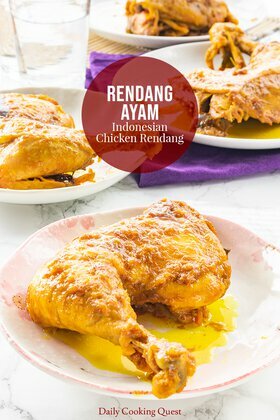 What’s more, I use only all basic pantry ingredients for this chicken dish. 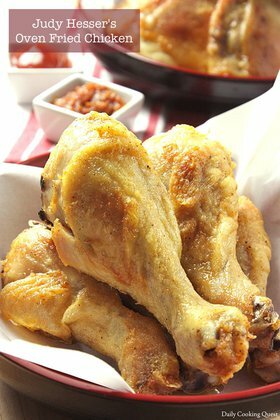 This is the kind of recipe that is good for midweek when everyone is busy but still need a satisfying meal. Sprinkle each steak of chicken breast with salt and pepper, then dust lightly with all-purpose flour. Heat 2 tablespoon butter and 2 tablespoon olive oil in a large skillet over high heat. Once all the butter has melted, add all the chicken breasts (or in batches if skillet is not big) and cook until golden brown, about 2-3 minutes. Then flip and cook the other side for another 1-2 minutes until golden brown. 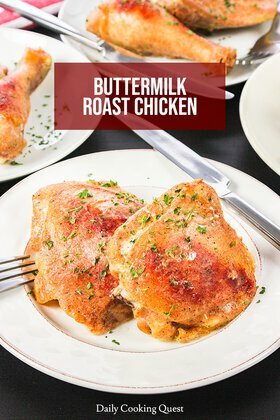 Push the chicken to one side, turn heat to medium, and add the remaining 2 tablespoon of butter. Once the butter melts, add minced garlic and sauté for 1 minute. Add soy sauce, apple cider vinegar, and honey. Cook until sauce is slightly thick. Stir to coat each piece of chicken evenly with sauce. Turn off heat. Transfer to a serving platter and garnish with fresh parsley leaves. Serve immediately.